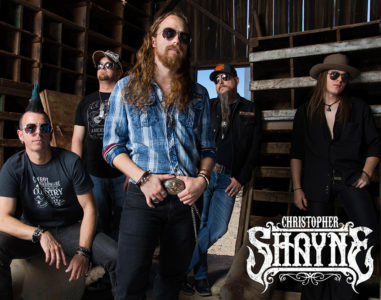 Christopher Shayne’s “Burn Me Down” is a perfect blend of modern country and rock, drawing upon the style of Chris Cornell and later-era Kid Rock. However, where Shayne adds to the corpus of popular music has to be the intense passion he inserts into his latest single. Couple this bold approach with sizzling guitar work and production that makes everything else pop, and one has in Burn Me Down a track that is destined for radio and playlist rotation. Sitting at the nexus of hair metal (e.g. Every Mother’s Nightmare), 1990s alternative (Jane’s Addiction) and even sludge (Corrosion of Conformity), Christopher Shayne is doing some pretty impressive stuff.